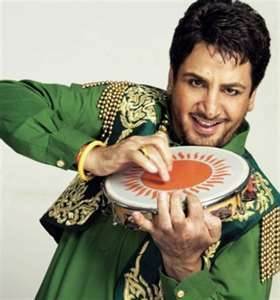 Gurdas Maan (Punjabi: ਗੁਰਦਾਸ ਮਾਨ, gurdās mān) is an Indian singer, songwriter, choreographer, and actor. He was born on 4 January 1957 in a Jatt, Sikh family of Punjabi background in Giddarbaha Muktsar, Punjab (India). His parents are Tej Kaur and Sardar Gurdev Singh Maan. Maan was formally educated in Malout. After completing his education there, his parents enrolled him into a further education institute in Patiala. in Giddarbaha, Muktsar, Punjab, India. He gained national attention in India in 1980 with the song Dil Da Mamla Hai. 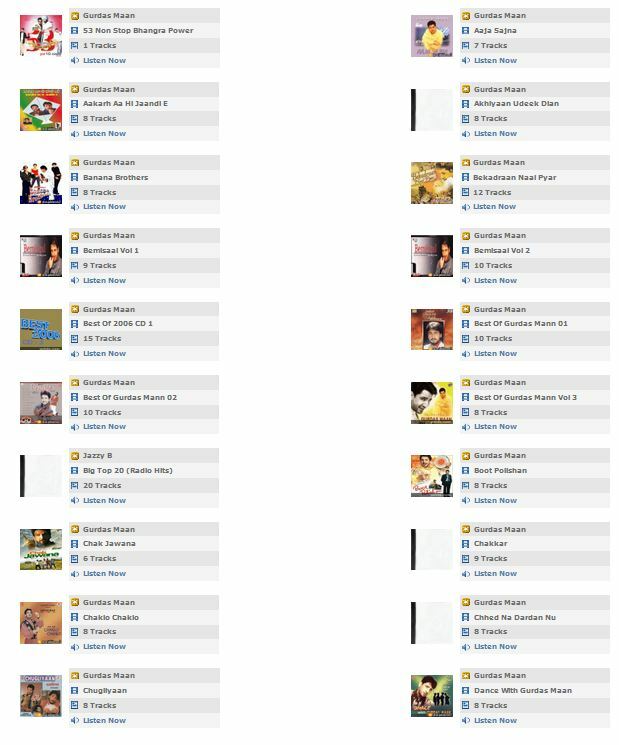 Since then he has gone on to record over 27 albums and has written over 200 songs..